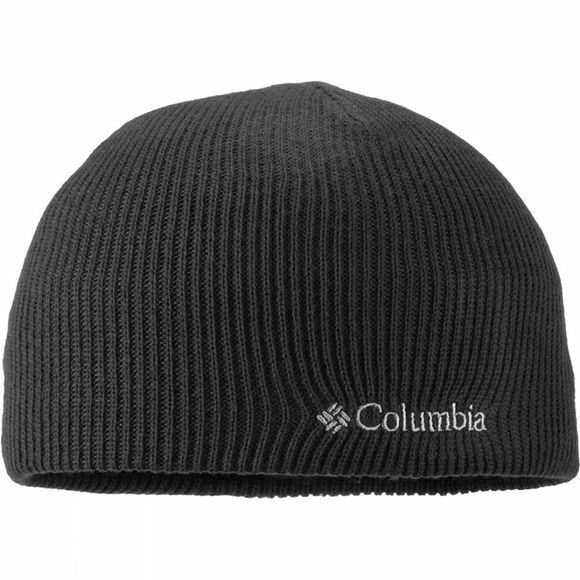 The Mens Whirlibird Watch Cap Beanie from Columbia is a Whirlibird knit cap that keeps your head warm no matter where your adventures take you. It has the classic beanie shape and a variety of colours to mix and match with your outdoor gear. Tuck one in your pack or your back pocket and you're set to go.